September 10, 2015 SEPTEMBER PROMOTION Through the end of the month Aspen is pleased to offer serious savings on the Pro Plus, Pro, MFD1000 and MFD500. Customers can save $1,000…. 12/4/2014 Aspen Avionics announced today that new initial ADS-B solutions are imminent. The certification packages are currently with the FAA. They are now accepting orders with deliveries estimated to begin…. 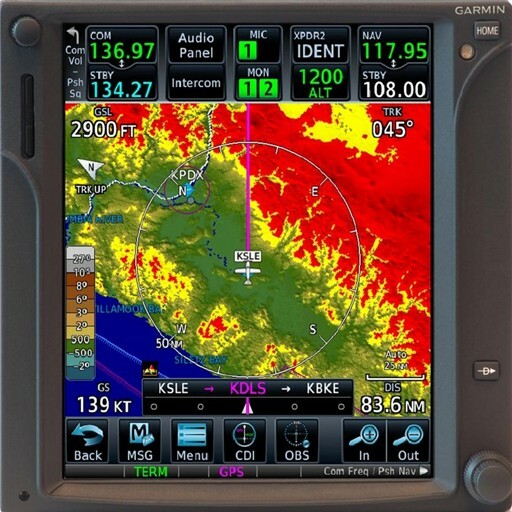 9/22/2014 Aspen Avionics, manufacturer of the Evolution Flight Display system, has received FAA certification for its Evolution VFR PFD, a glass panel display designed specifically for pilots flying in the…. 19 Sep 2014 Ten free hours of in-flight synthetic vision begins this month with Aspen Evolution EFD1000 Primary Flight Display (PFD) purchase Aspen they have received FAA approval to begin…. 05 Aug 2014 Aspen Avionics announced today they have improved and re-released the EA100 to Century IIB / III interface. The approved interface is shown in our most recent EFD1000/500…. 24 Jul 2014 Aspen announced an expanded ADS-B product line. Aspen’s single- and dual-band ADS-B solutions are all compatible with Aspen Evolution PFDs and MFDs. Each of the Aspen ADS-B…. 15 Jul 2014 Aspen STC, Inc. Receives Supplemental Type Certificate for Installation of Aspen Avionics’ Evolution Flight Displays on Enstrom Helicopters Aspen Avionics announced that another helicopter STC has been…. 08 Jul 2014 Aspen revealed today that the EA100 autopilot adapter is now capable of emulating the Century 52D166, 52D167, 52D266, 52D267, 52C77 attitude indicators and is compatible with and….